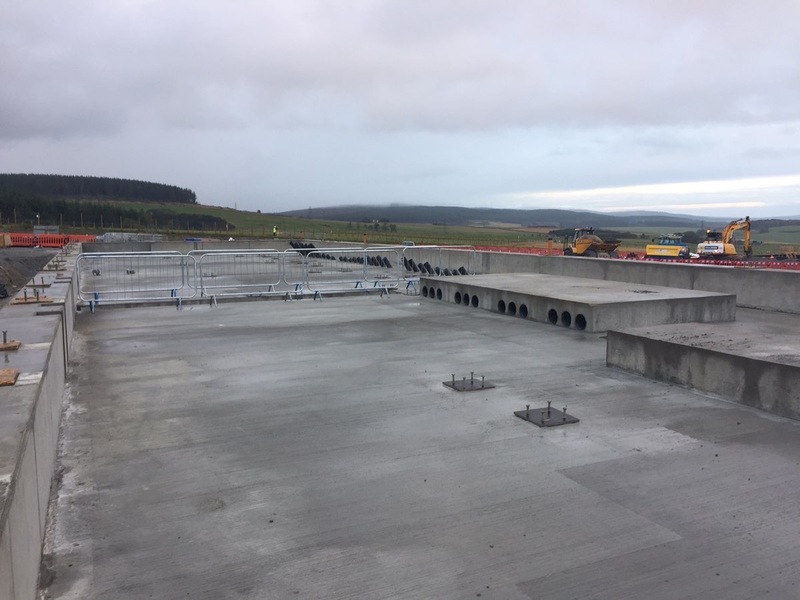 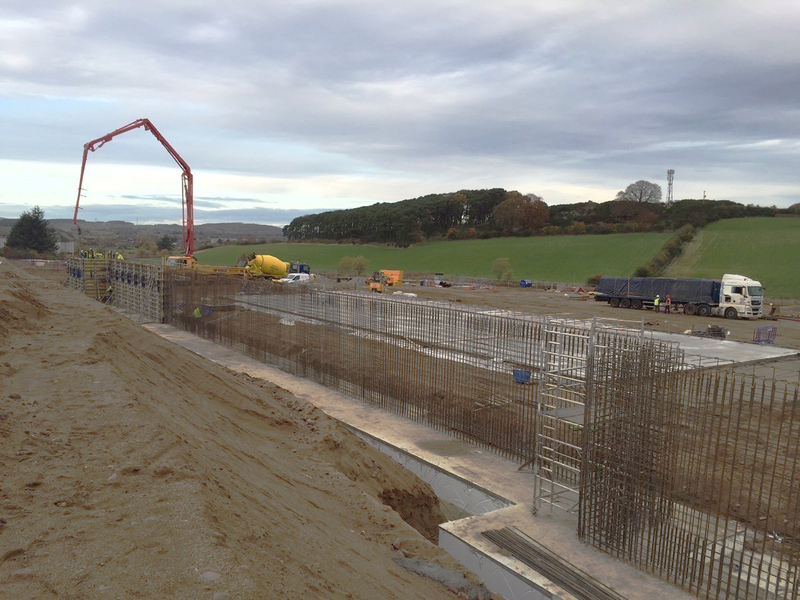 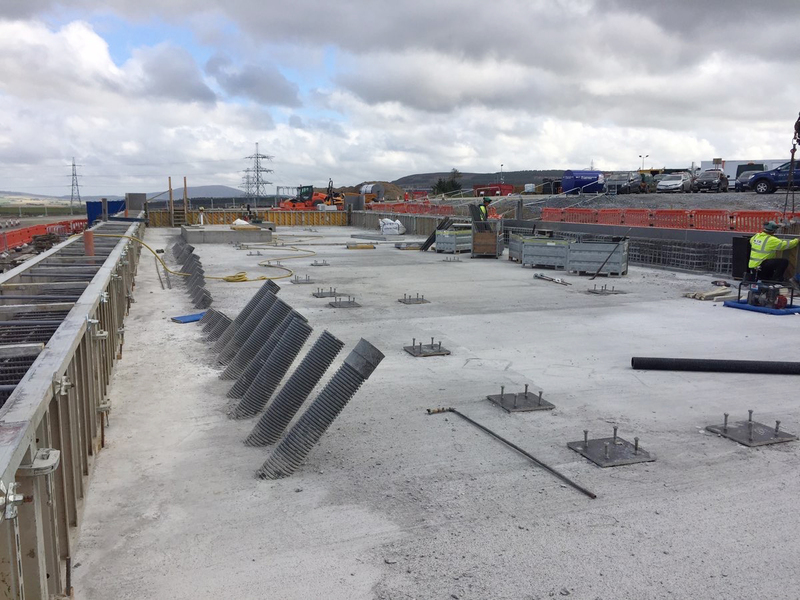 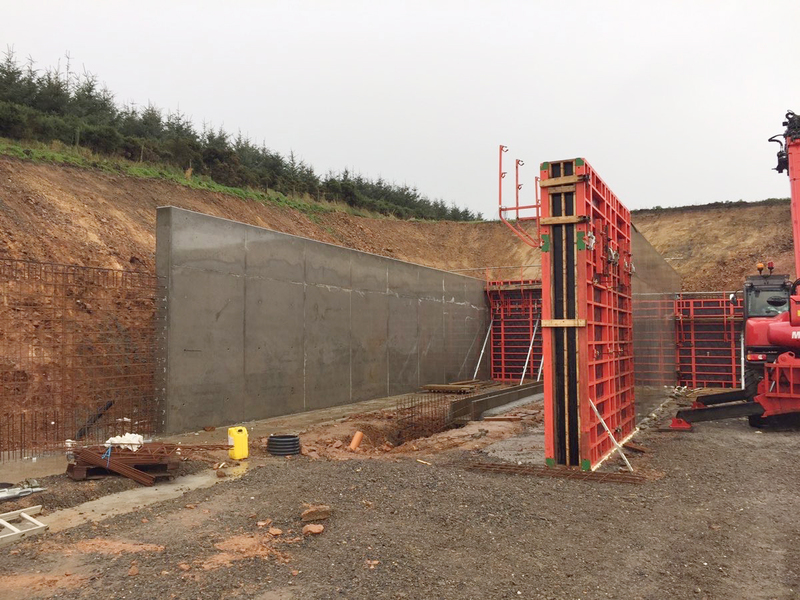 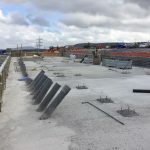 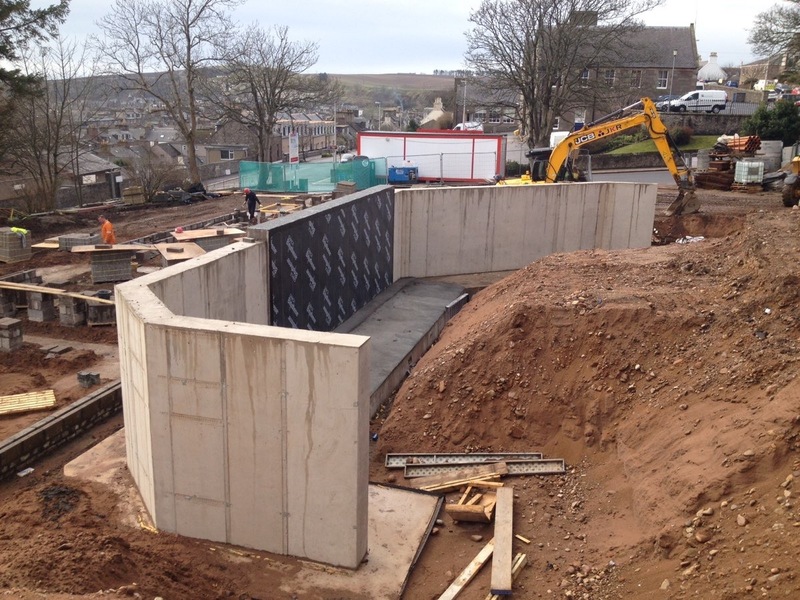 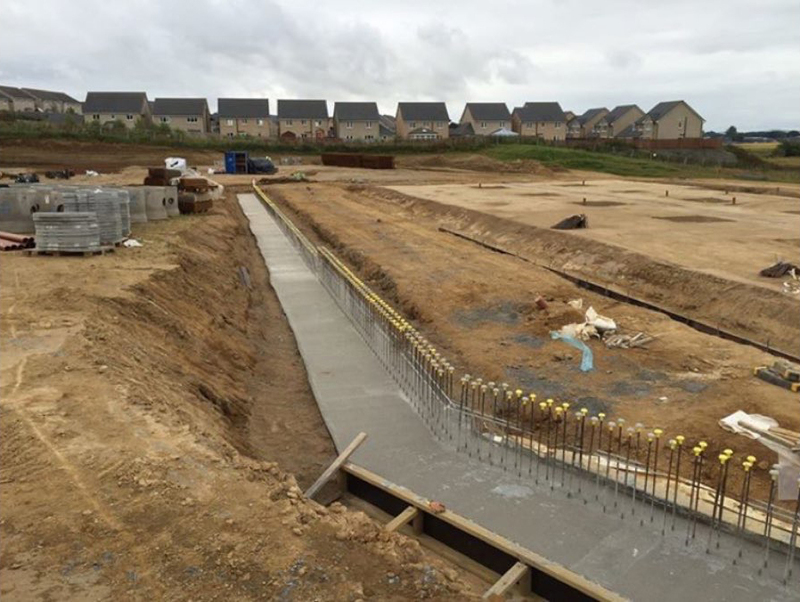 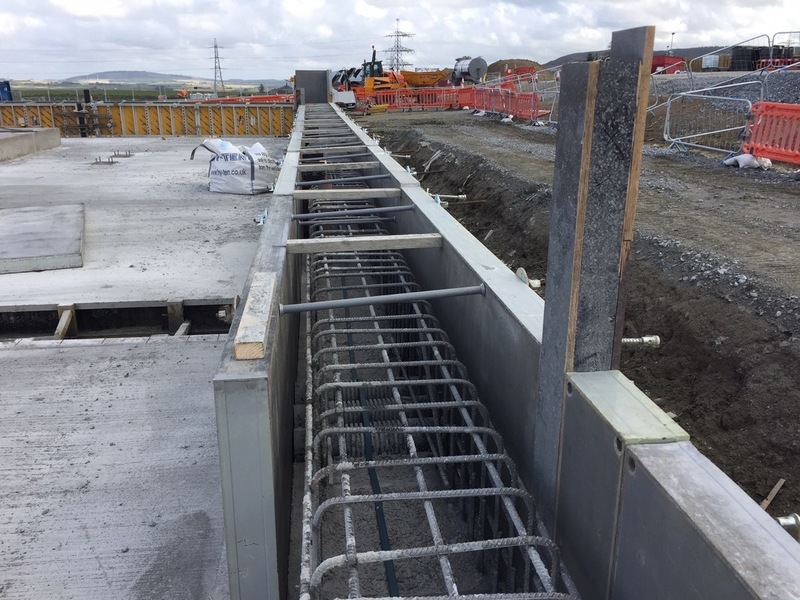 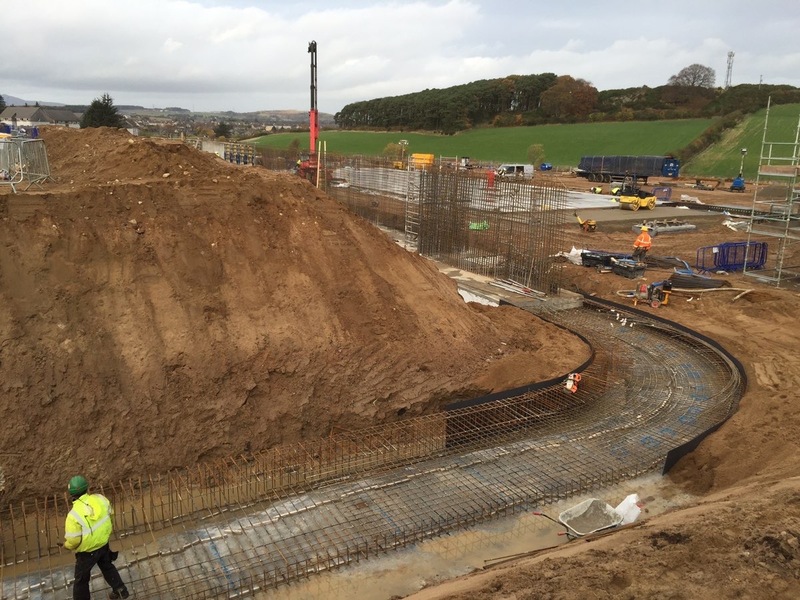 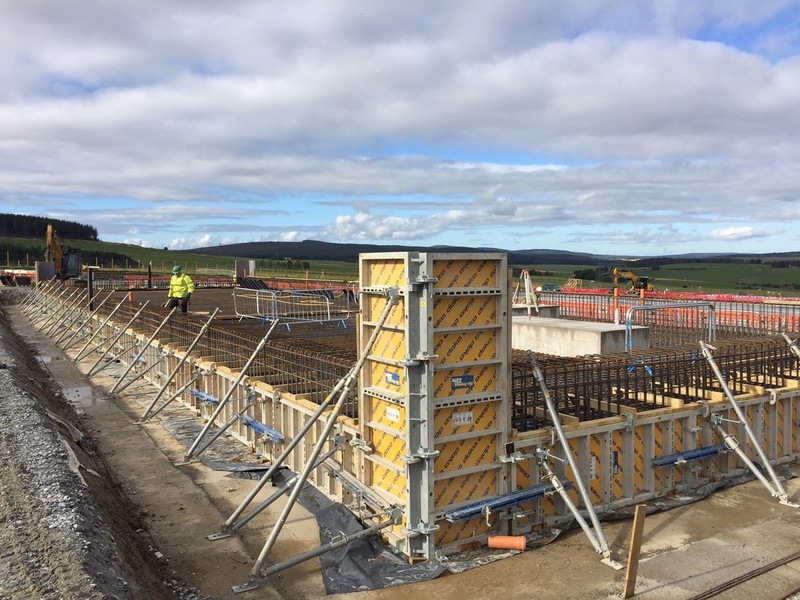 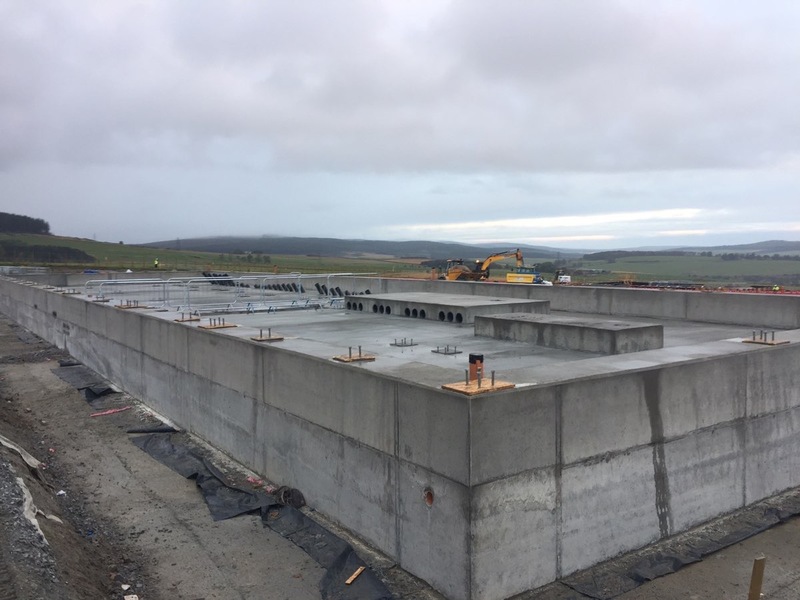 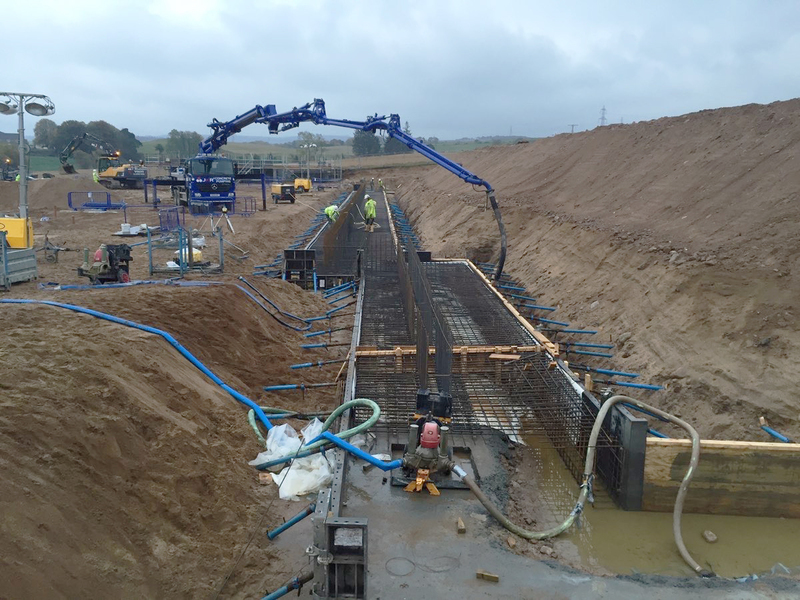 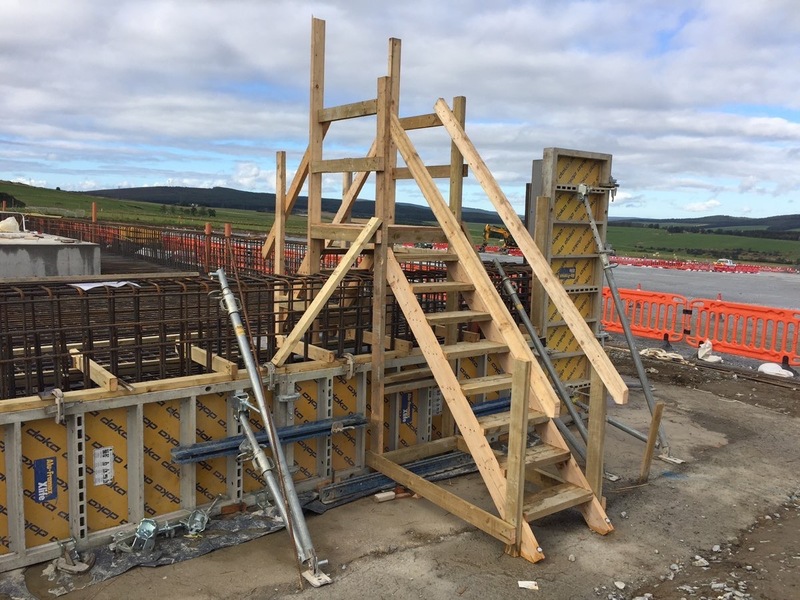 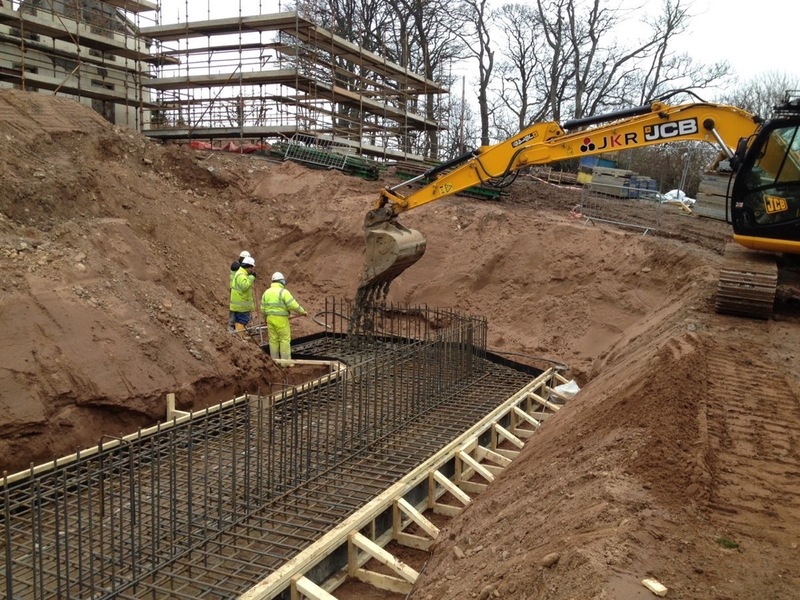 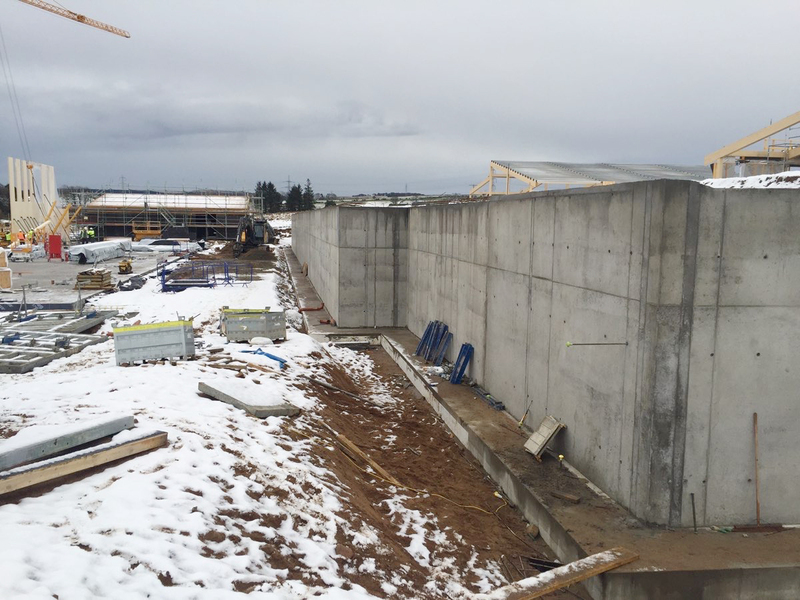 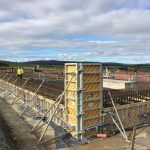 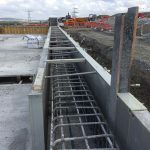 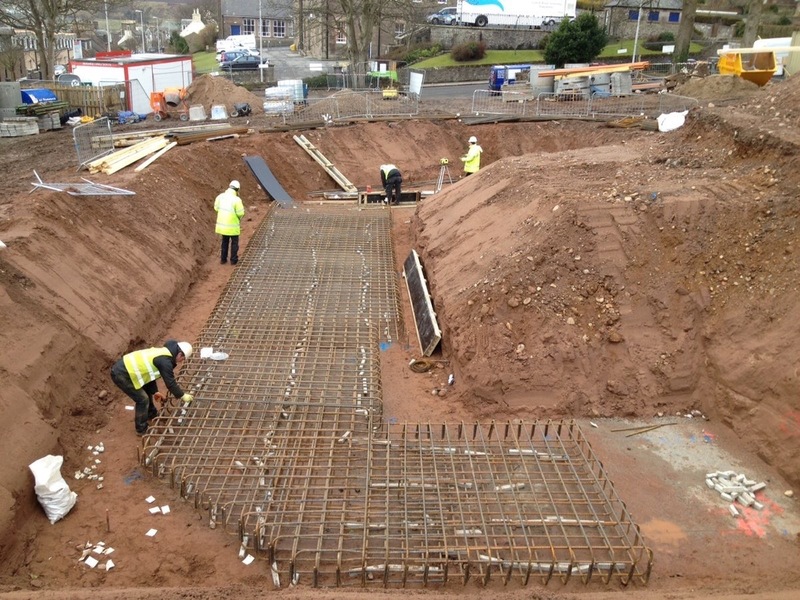 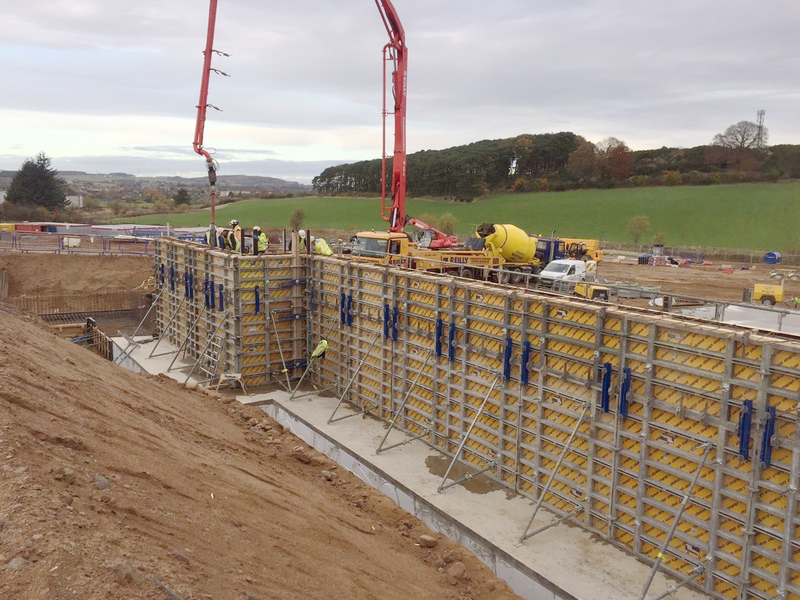 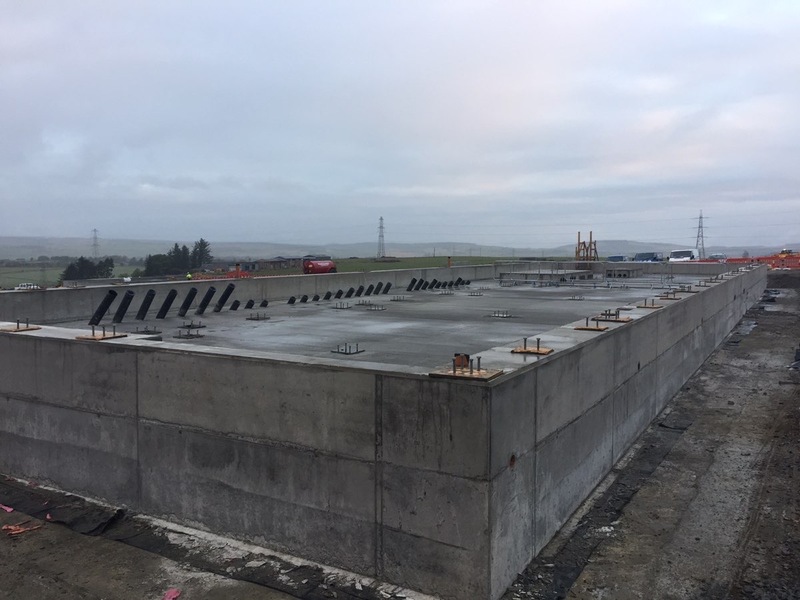 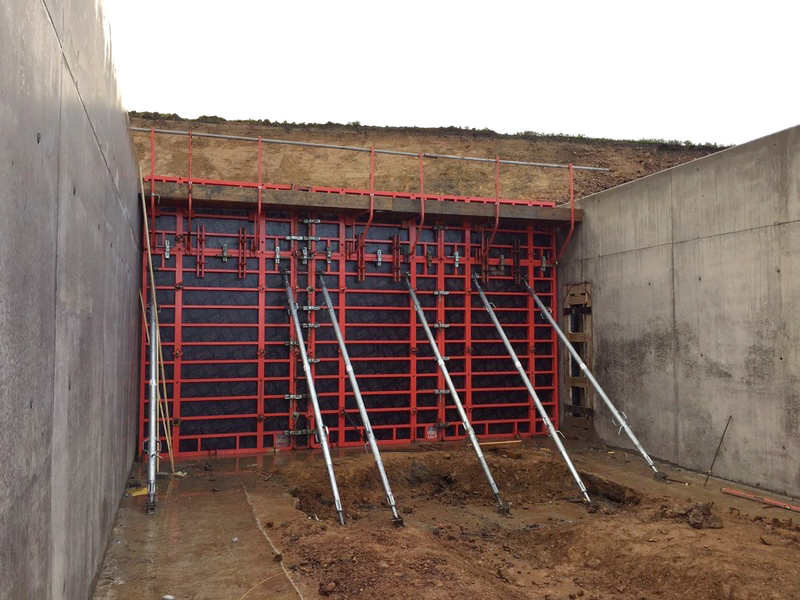 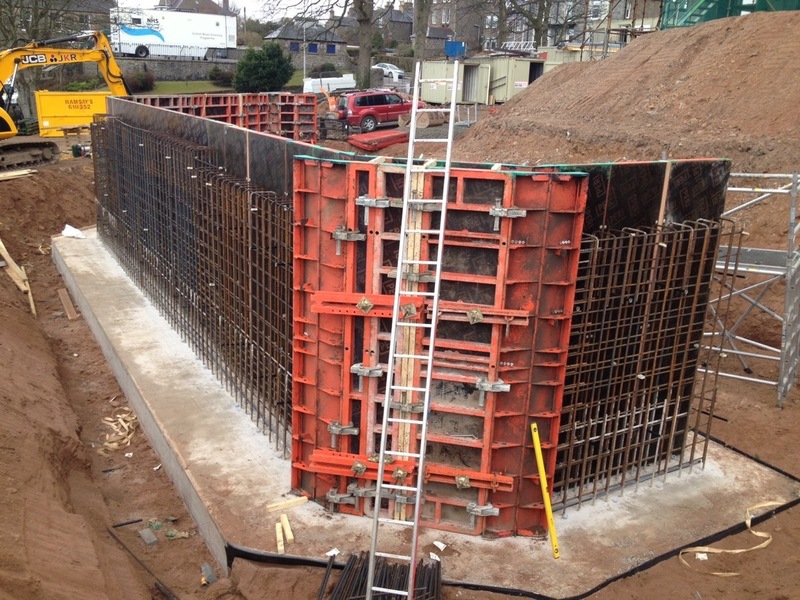 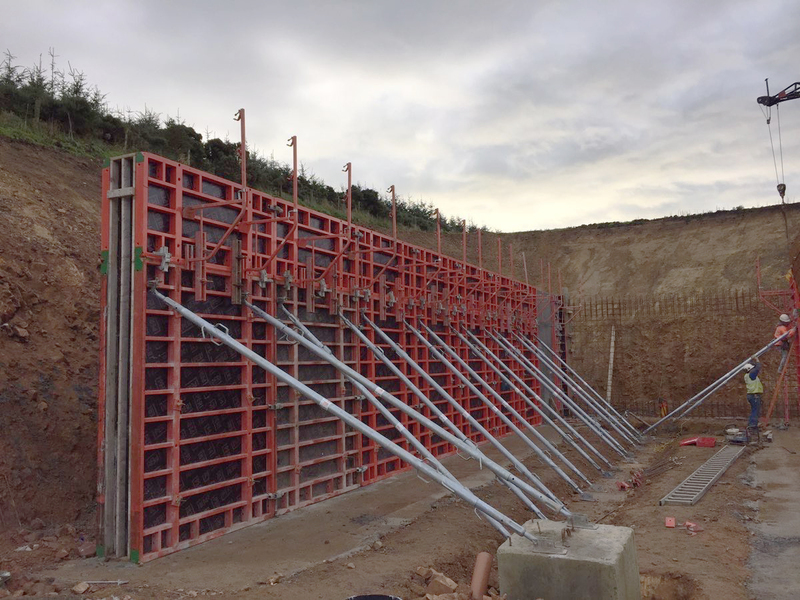 JKR Contractors specialise in the erection of pre-cast and cast in-situ concrete walls. 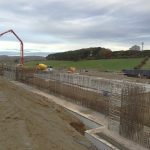 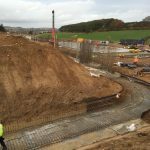 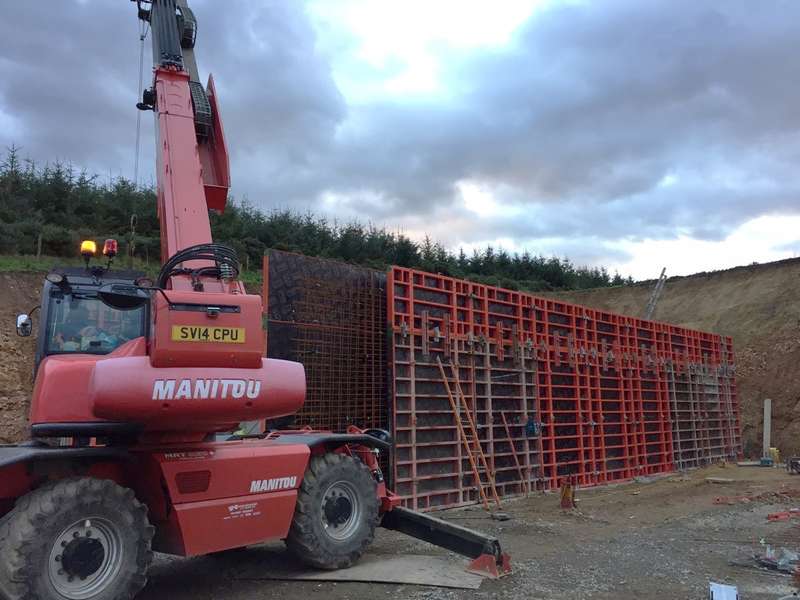 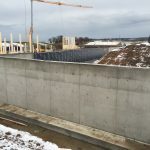 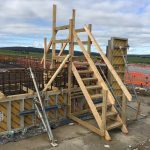 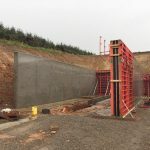 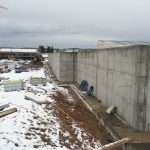 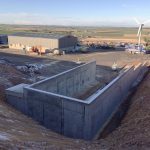 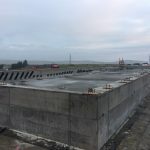 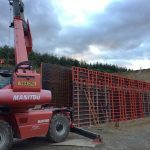 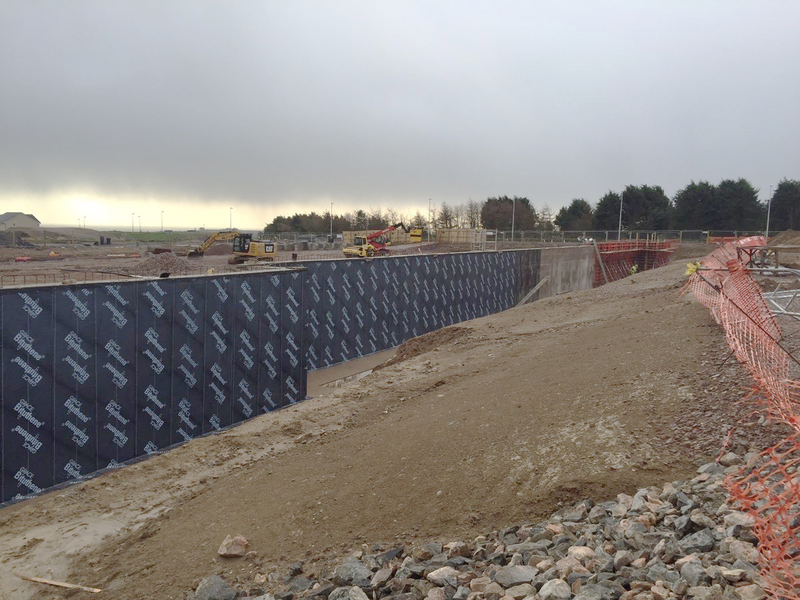 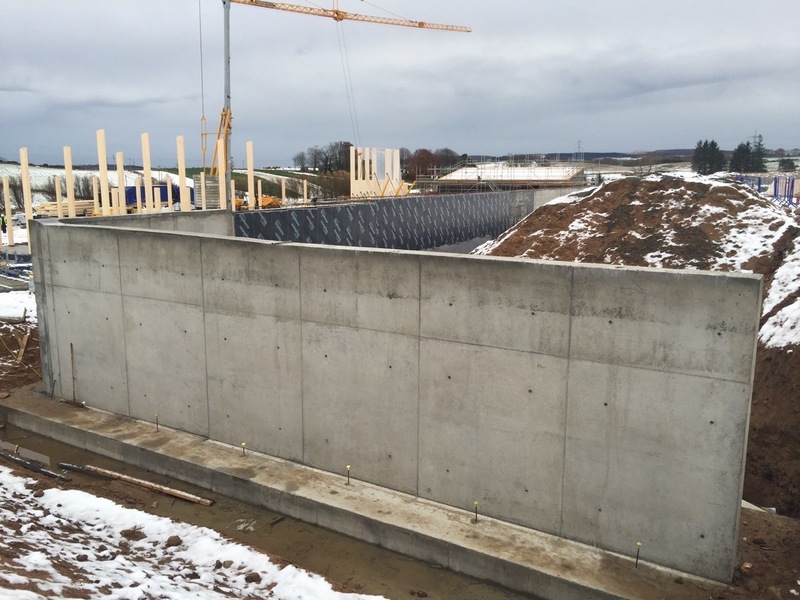 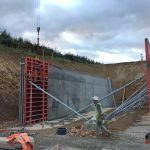 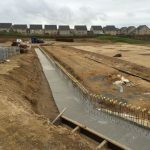 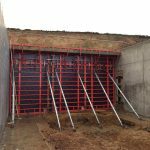 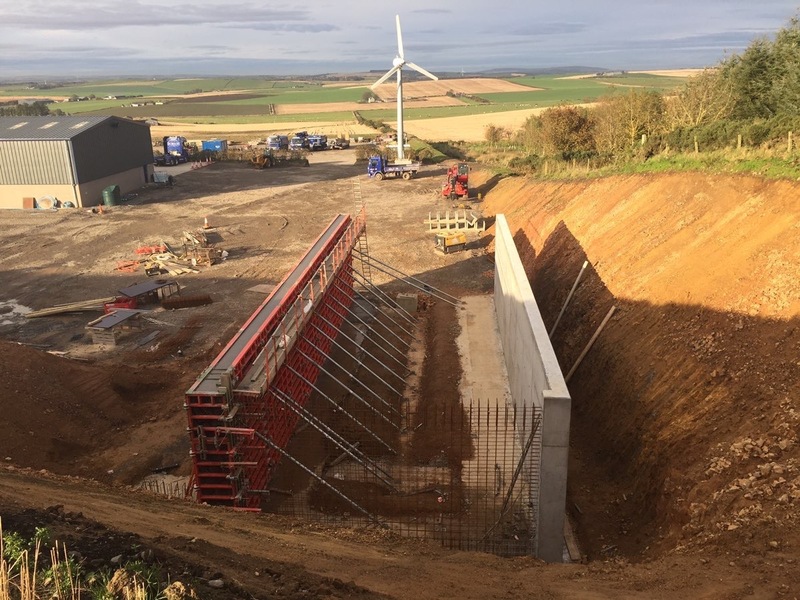 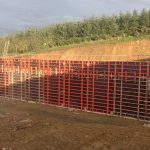 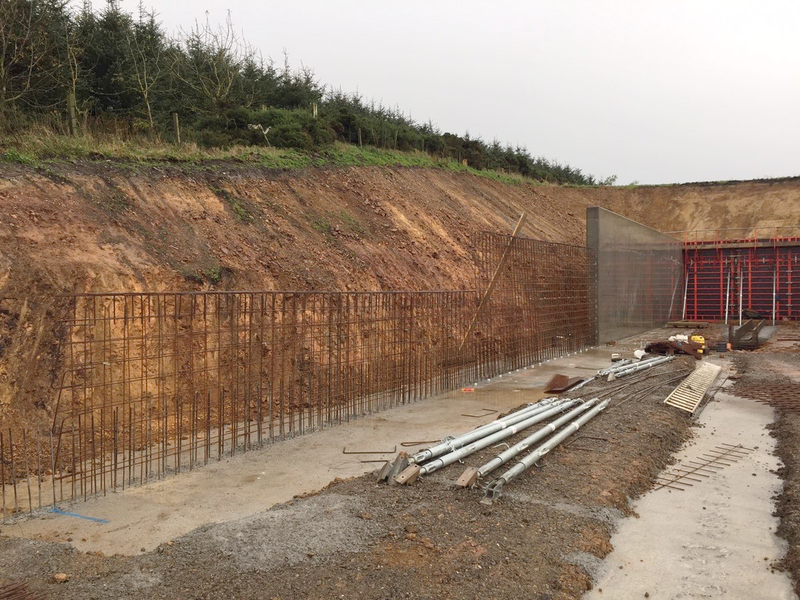 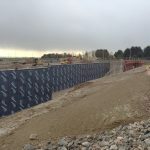 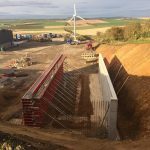 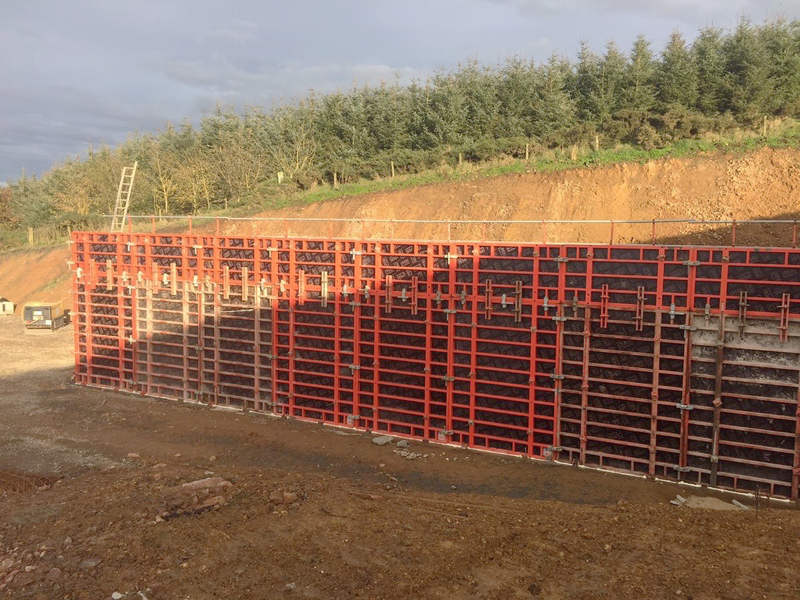 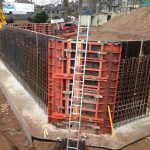 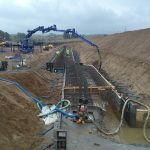 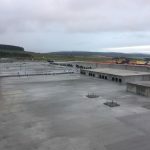 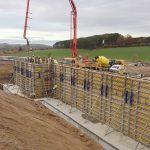 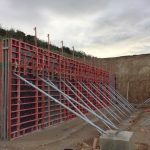 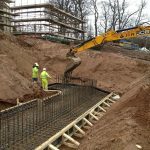 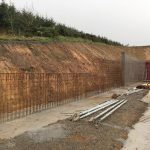 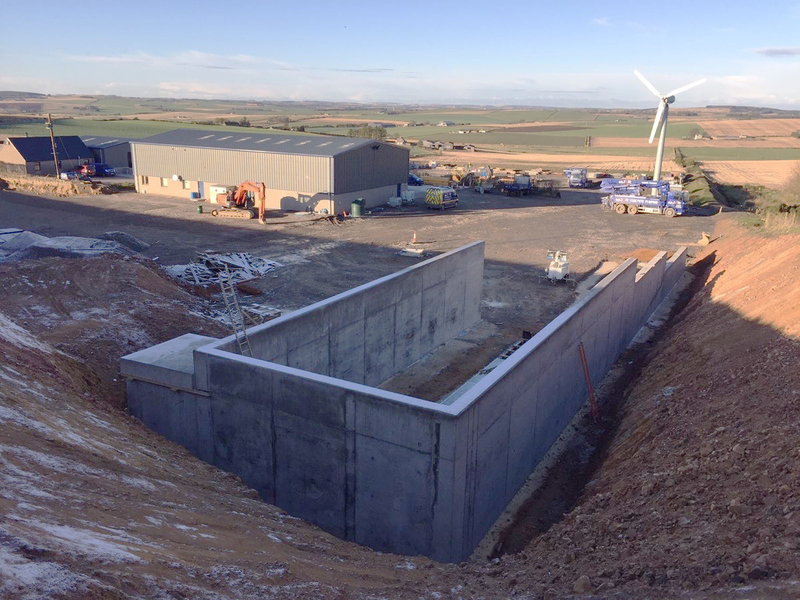 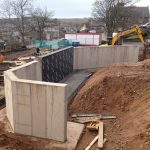 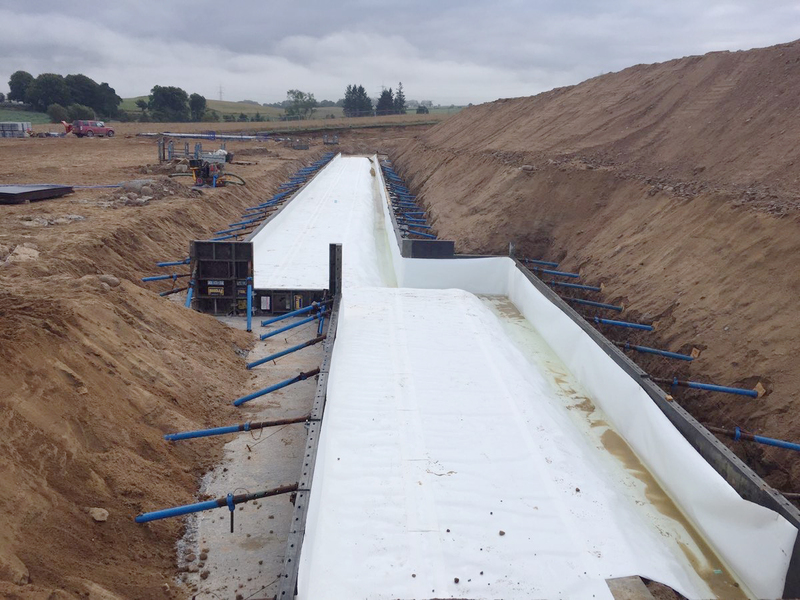 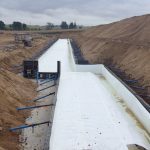 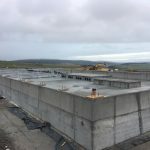 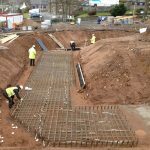 Our extensive experience also includes the construction of Retaining Walls Swimming Pool Walls, Water Tanks, Silage pit Construction and Grain Store Walls. 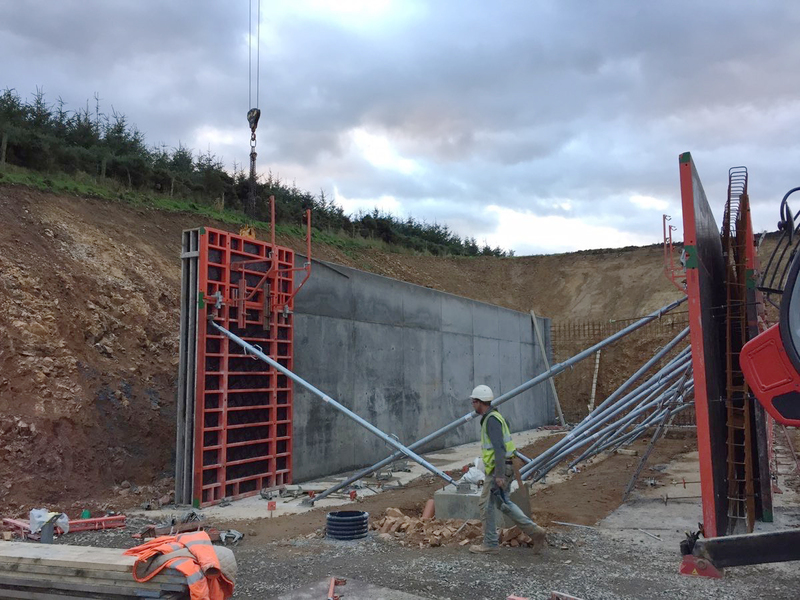 Our skilled workforce have the knowledge and expertise to work with all customer requests and we welcome these challenges.